A Get and a Make! 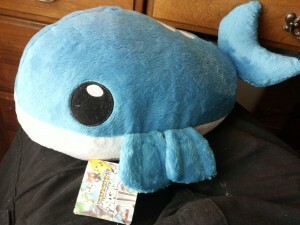 Yes, the famous bootleg Wailord Plush! Head on over to my sales journal to check out the auctions and sales! All terms within. i have some soapy figures for sale (sales policies and feedback here!)! it's simple: 10$ each, 12.50$ shipped, free shipping to combine with sunyshore or july pokemate orders, and all three pikachus for 10$ shipped! the figs! SOLD: All but PIKACHUS! my pride and joy, my zekrom and half-zekrom soap figures collection! I like only ever post get posts.. like twice a year but HERE WE AREEE! Summer I love you. 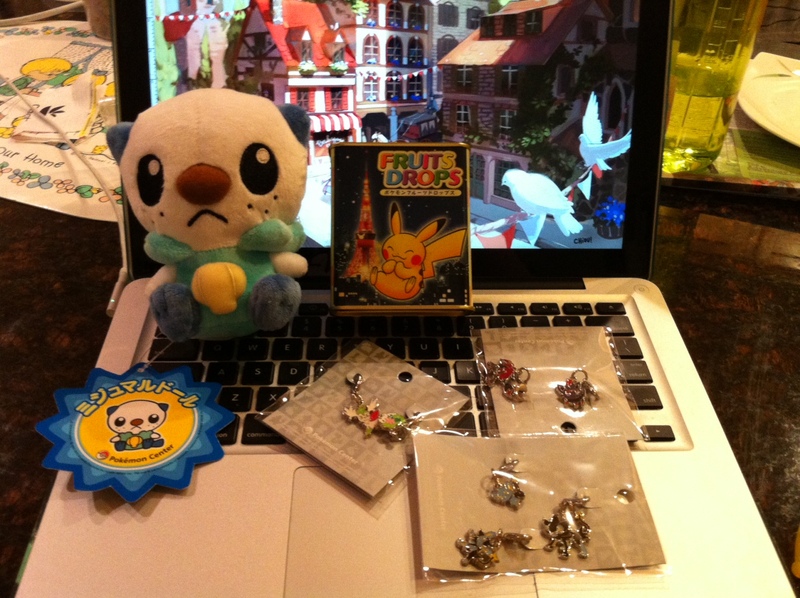 Lucky me, a college frand went to visit Japan and got to go to one of the pokemon centers and GRABBED ALL THIS KYOOT KRAP oh my god. And we met up in LA while attending/tabling at Anime Expo! 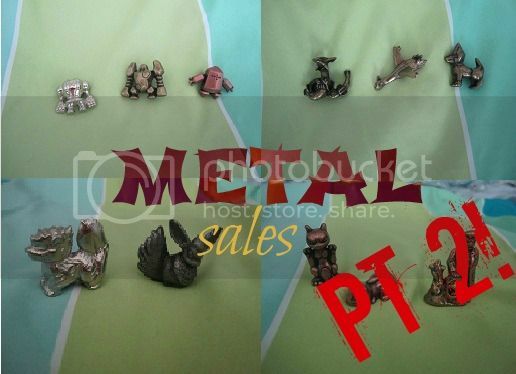 Metalfigures etc sales and auction reminder! 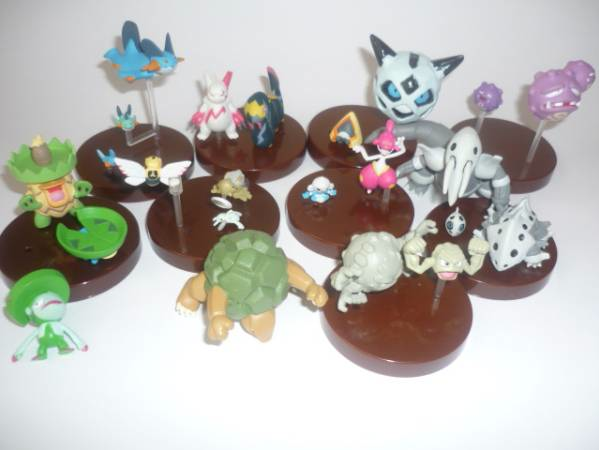 The auctions for the metal figures end tonight at 11:00PM EST!! Click the picture or here! A follow up to my previous plush weeding sales I come with round 2! Some rare pokedolls such as Bidoof, Landmin and the 2007 standing Shinx canvas are going up for offers! I'm also unfortunately weeding out my side side collection of pokemon dogs so there's charms and kids and pan stickers of them in my sales as well along with me giving up my side collection of Shelgon. 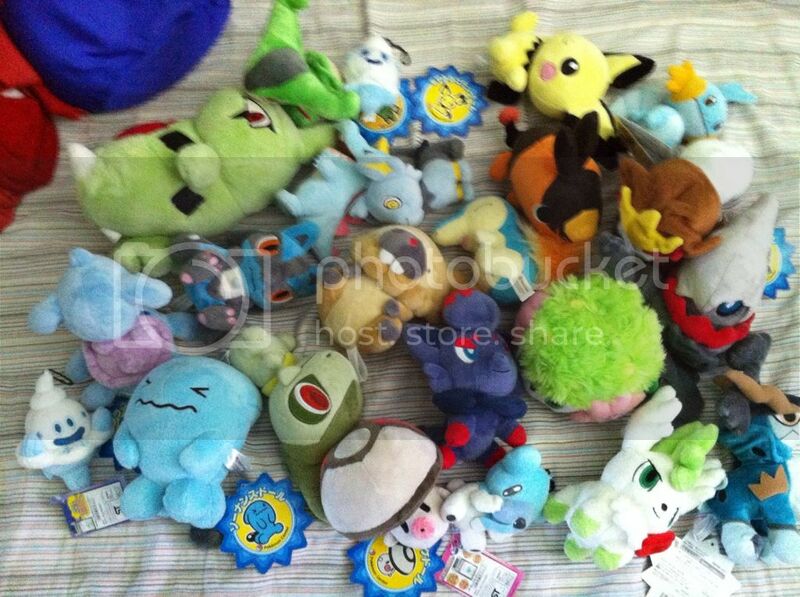 Here is a preview pic of all the plush! Also a mini collection update under the cut! I totally forgot I had these on order. XD I leave the country July 28th and will not be back until Worlds 2012 ends (August 12-13), so I will put these up for straight sale now. Please comment below for a shipping quote! :D (Feedback Here)(Granted Sales Permission in 2009). Also, cards from the newest Japanese set. Under the cut. Prices don't include shipping. I have these in hand and they will ship by July 26th. Please comment below for a shipping quote. Thanks guys! Hope to see some people at worlds! I hope I can advertise this here (I do have sales permission here, however its an offsite shop). As promised I have reopened my button sales! There are many to choose from and I do hope to add more pokemon. 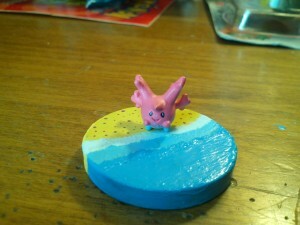 Some favourites include Pikachu, Kanto starters, Eeveelutions and much more. I also have a few original art prints for sale. 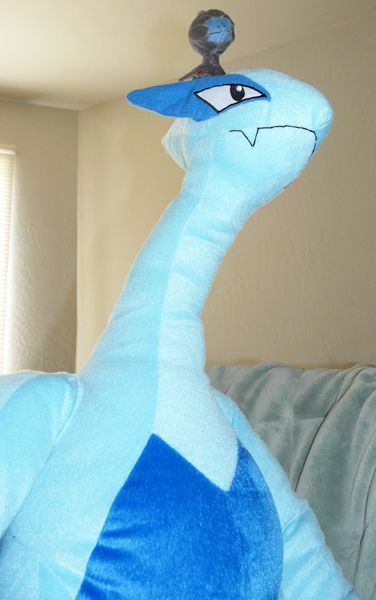 This is your one and only reminder that the Giant Blugia Auction ends in less than 4 Hours :O! Get in your bids now or forever hold your peace! Sales: Metal Figures and Chou Get, Prices Cut Even More! Hello everyone! I have a HUGE update. In fact, I think it's the biggest in a long time. I've updated my collection post (click the banner below) and it's all organized on my journal. I'm currently collecting any and all Whimsicott items and I've gotten a bunch over the past few weeks. A lot of it was from a wants post I did a while back. One of my favorite items is indeed the Whimsicott(&co) pencil case. It's just such a useful item! I hope you all enjoy and thanks so much for everyone and their help! And of course, here is a gallery of all the Pokémon wants that I'm always up for buying~ I'm looking mostly for Whimsicott/some Cottonne, Chingling/Chimecho, and Persian/some Meowth items~ Thank you, everyone! The more Whimsicott, the better! I have decided to start another zukan GA. I am getting extremely addicted to collecting these. I wanted to offer this GA to everybody in the community. This GA will be a quick one, bidding will end soon, and I will post a countdown timer soon. You have roughly less then 30 hours to get your bids in. Haven't updated my cel gallery in a while, added a few cels of some groups, Giovanni, Mewtwo, Pidgeotto, etc. Thanks for looking! Some reminders + Cubone gets! ♠ Giant White!Kyurem Lotto Prize figure for auction here - little under 3 days left! ♠ My last Pokecen pickup is this Sunday! Go to the post for questions and requests, I won't be doing any more pickups until October!